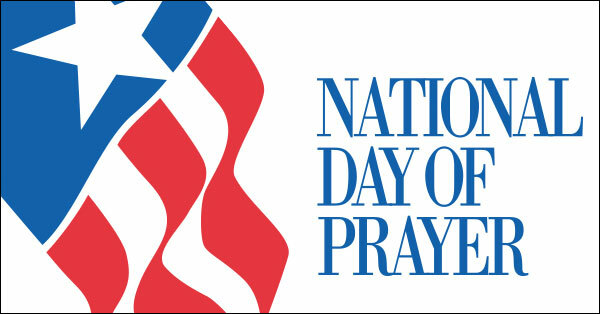 Come join us ON THE HISTORIC SQUARE IN DOWNTOWN DALLAS to pray together as a community for our leaders and our nation. 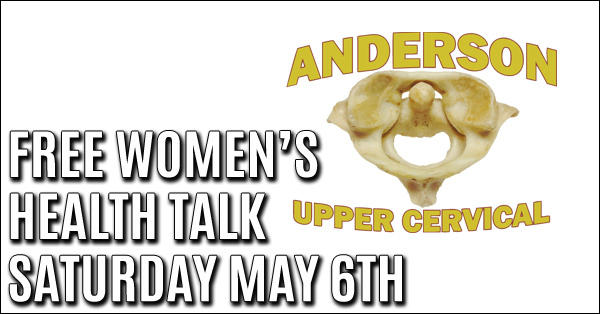 The public is invited to the square THURSDAY, MAY 4, AT NOON. 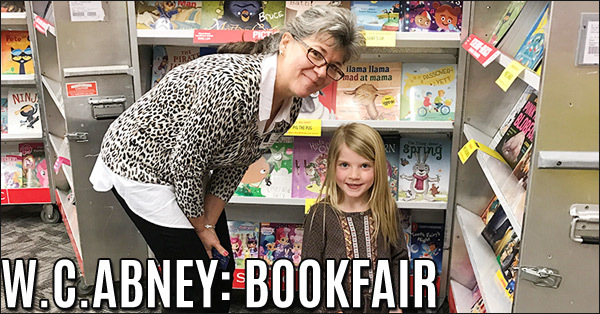 Abney Elementary was proud to welcome our grandparents to our "Grand Event" during the recent book fair. The event has changed a bit over the years as our school has grown. 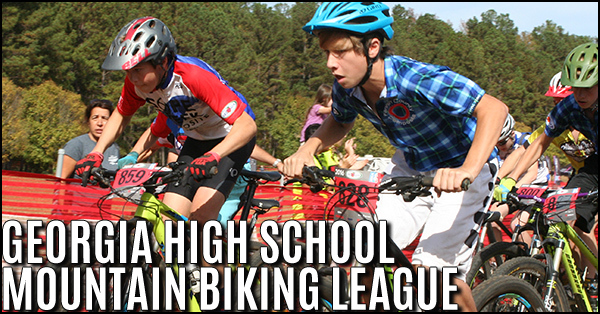 The GA League is gearing up for their 4th competitive mountain biking season for middle and high school athletes. The League is experiencing explosive growth in this off-season - growing from 29 teams in 2016 to 40 teams for the 2017 fall season. 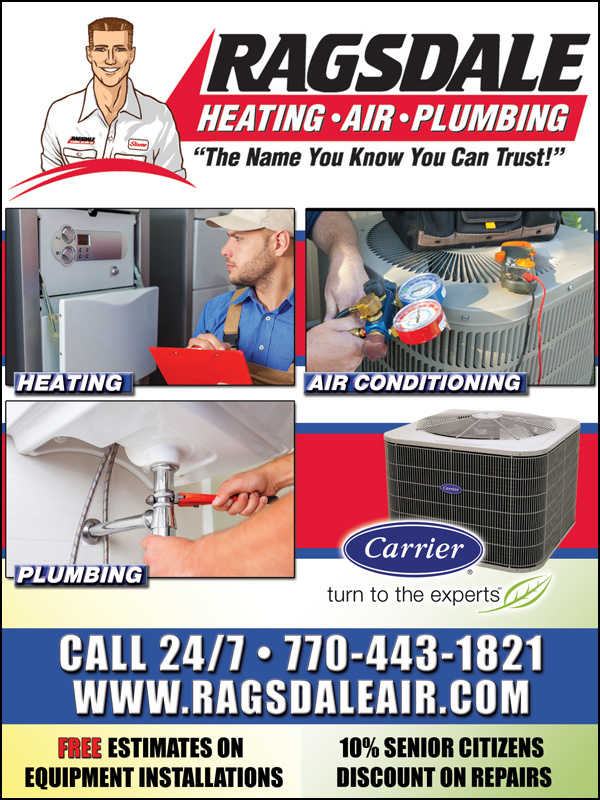 News teams are forming across the state including a new team in Paulding County. 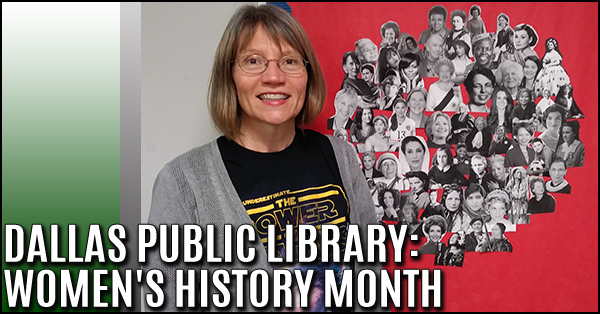 Celebrate Women’s History Month at Dallas Public Library by looking into your family’s past to learn about the incredible women that came before you. Join us for a class on using Ancestry.com, a free resource for library patrons, on Monday, March 13 at 11:00. 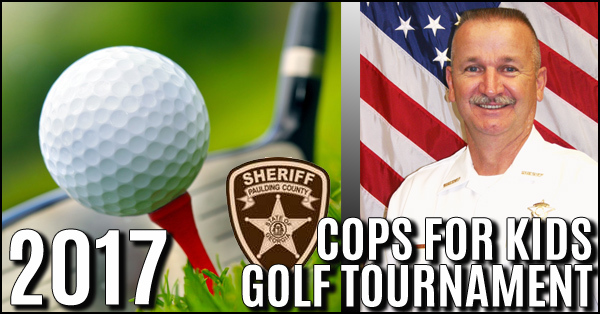 The Paulding County Sheriff's Office is preparing for the 17th Annual Cops for Kids golf tournament on April 12, 2017. 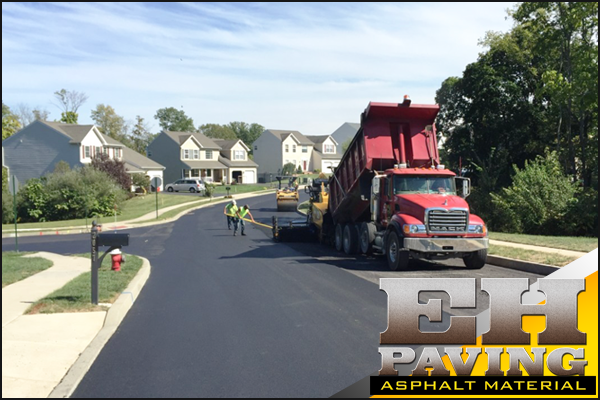 This has been successful through donations from local businesses and individuals like you. In 2016, we were able to shop with 250 children where we spent approximately $50,000. 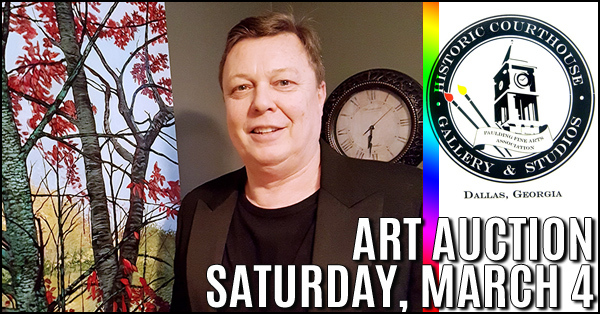 Paulding Fine Arts is presenting original paintings, drawings, photography and ceramics for auction. The preview for the auction will begin at 5:00pm on Saturday, March 4th. 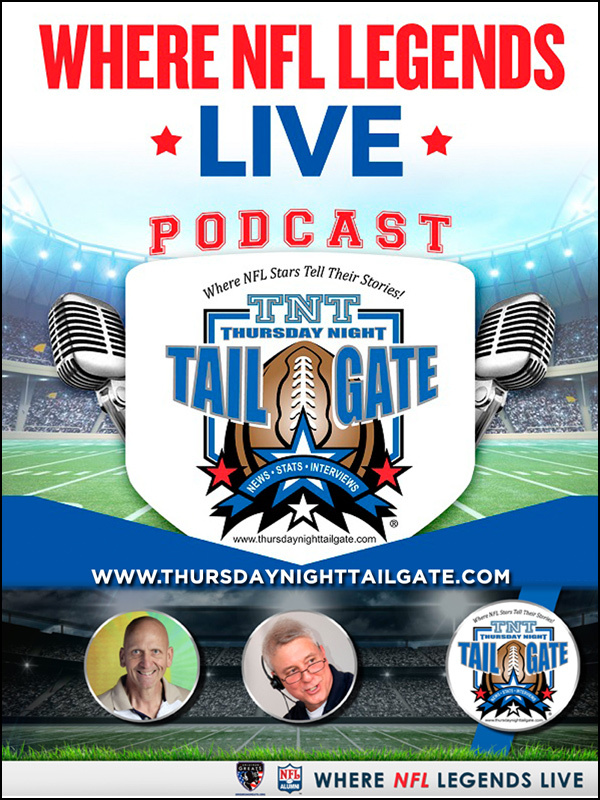 The bidding will begin at 6:00pm. Come view and purchase some original works created by your artist neighbors in Paulding County. 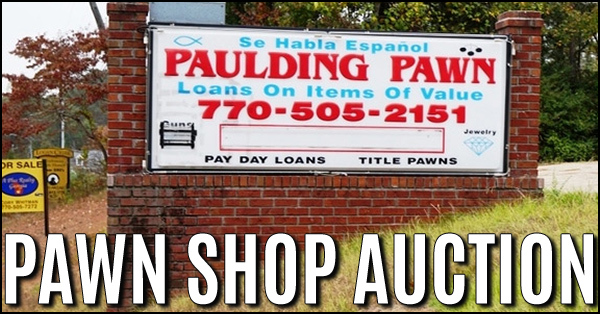 The former Paulding Pawn Shop, located at 1001 Merchants Drive in Dallas, will be auctioned Online Only next week. The 1,896±SF former SFR was built in 1959 and is located on 0.5± acres. 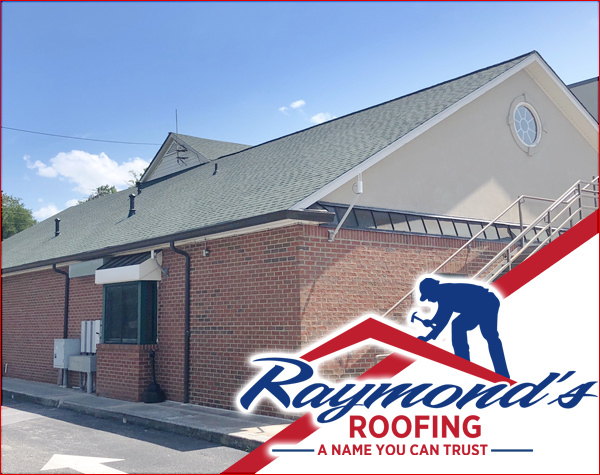 The building was updated in 2003 and improvements include updated wiring for lights, security and metal roof. 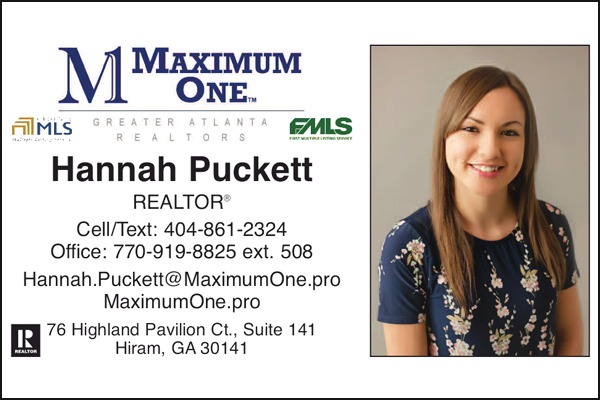 The property is Zoned B2-100. 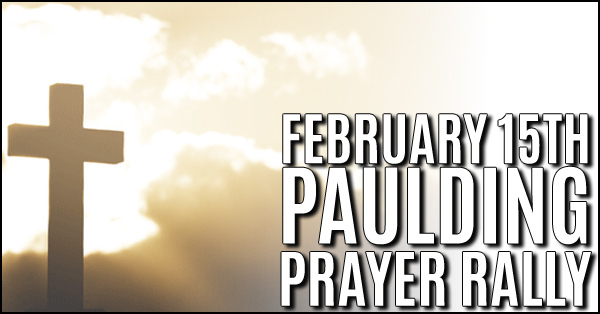 The Paulding Ministerial Association cordially invites you to come for a Prayer Rally 'Round the Flagpole event scheduled for Wednesday, February 15 th from 12:00 to 12:30 p.m. at the Paulding Government Complex. 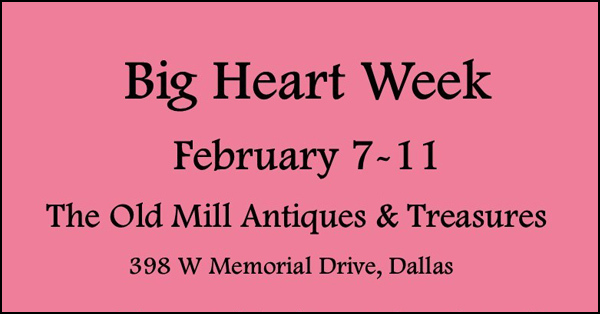 Big Heart Canned Food Drive will run Tuesday, February 7 through Saturday, February 11, at The Old Mill Antiques and Treasures. Georgia Power Luncheon: Mr. Bob Gray, Chairman & CEO of Strategic Planning Group, Inc. 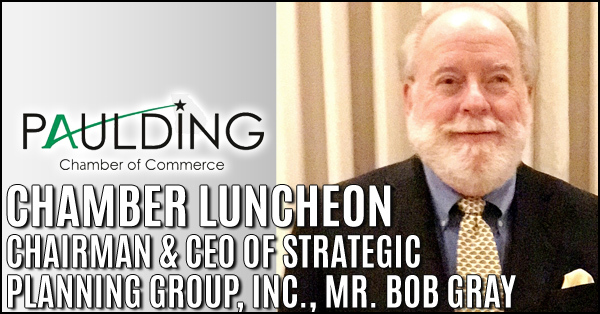 The Georgia Power Luncheon hosted by the Paulding Chamber of Commerce will welcome Chairman & CEO of the Strategic Planning Group, Inc as the keynote speaker for the Feb 2 nd meeting. 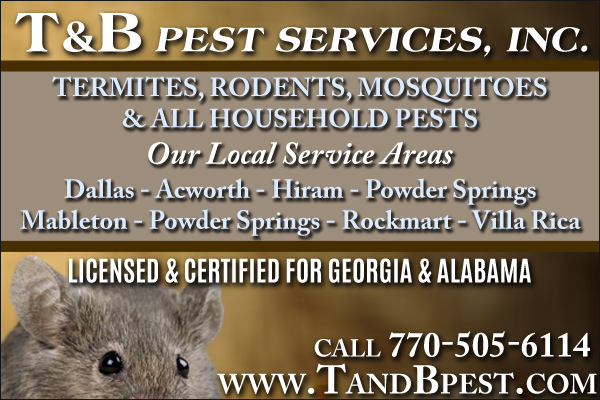 He and his company began the process of updating Paulding County’s Comprehensive Plan along with the Cities of Dallas, Hiram and Braswell. 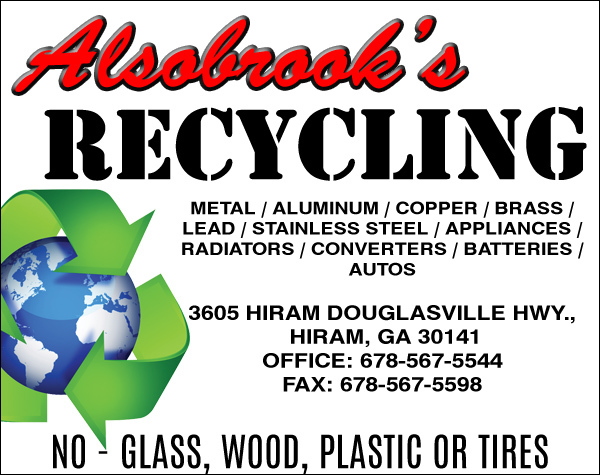 Saturday, March 25, 2017, 10 AM to 4 PM. Dallas Civic & Cultural Center, 121 East Griffin Street, Dallas, Georgia 30132. 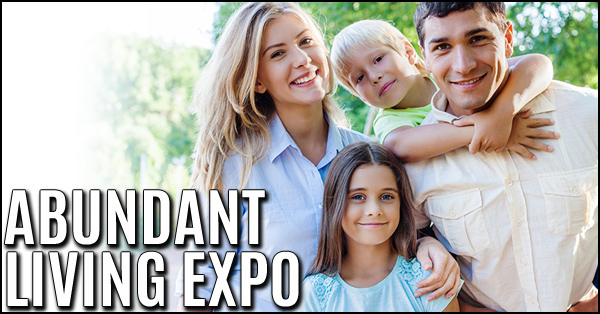 This Expo features local professionals who specialize in nourishing the physical, emotional, spiritual, and environmental health of Paulding, Cobb, Douglas, and Cherokee County residents. 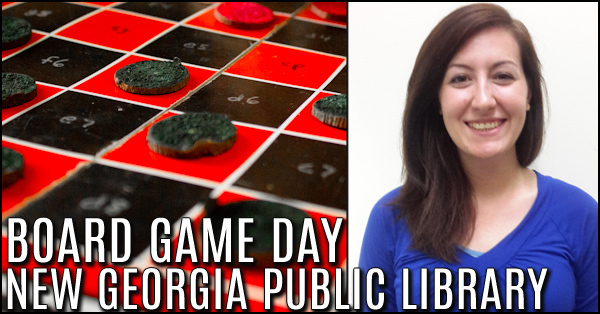 Join us at New Georgia Library on Saturday, January 21st from 10-4 for our first Board Game Day of 2017! Sat. 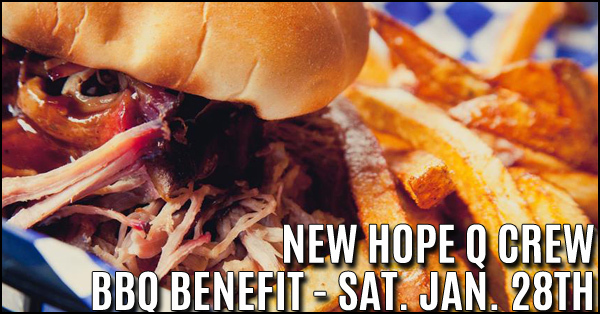 January 28th the BBQ Dudes of Burnt Hickory and the New Hope Q Crew will be having a BBQ Fundraiser at the beautiful Town of YNOT to help raise money for the New Hope Memorial Flight 242, Inc. Southern Airways Memorial.